You may have noticed that I'm pretty partial to a red lip and I'm fairly sure that it's one make up look that won't be going out of fashion any time soon. Though I'm usually seen in brighter hues (Ruby Woo, I'm looking at you girlfriend), sometimes I need to channel my inner vamp(ire) and whip out something a teeny bit darker. It's times like these that I turn to the slightly sultry Russian Red by MAC Cosmetics. Russian Red is a blue toned lipstick, therefore an instant smile brightener. 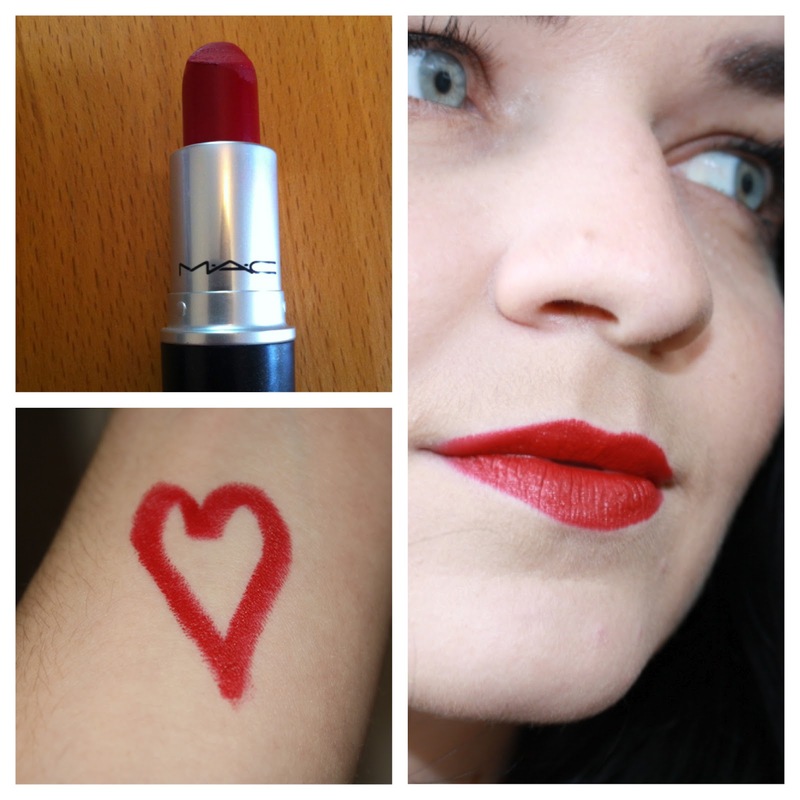 It's often compared to the cult MAC shade Ruby Woo, though it's slightly darker. 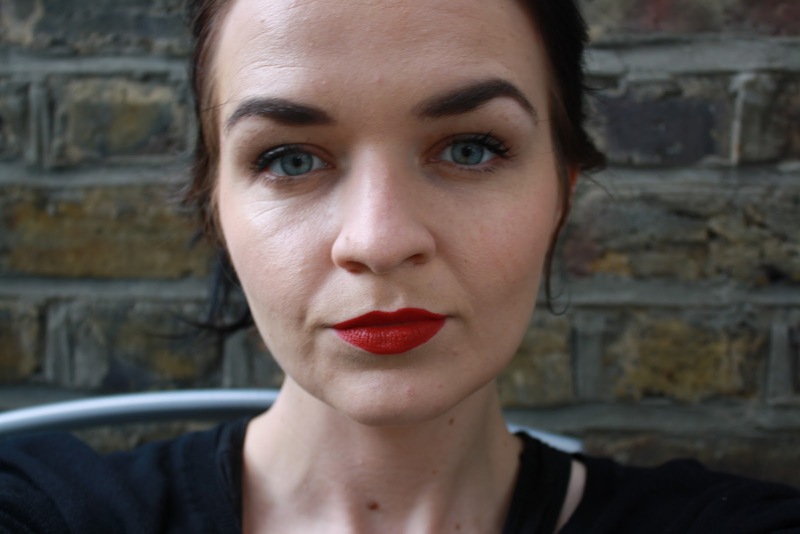 You can find this vampy lippy at your nearest MAC counter with the extortionate price tag of £14, but perhaps this is a small price to pay to trot about feeling a bit like Rita Hayworth? I do love me a blue red lipstick, this is gorgeous and really suits you! Russian Red looks amazing on you! I wish we had stand alone MAC stores here. I went to my first one in Greece and I loved it :-) We only have the counters in department stores. Maybe there is now haha probably in the major cities like Melbourne and Sydney :( in other words...no where near me lol! hey blogwalking here, babe. found your beautiful blog.